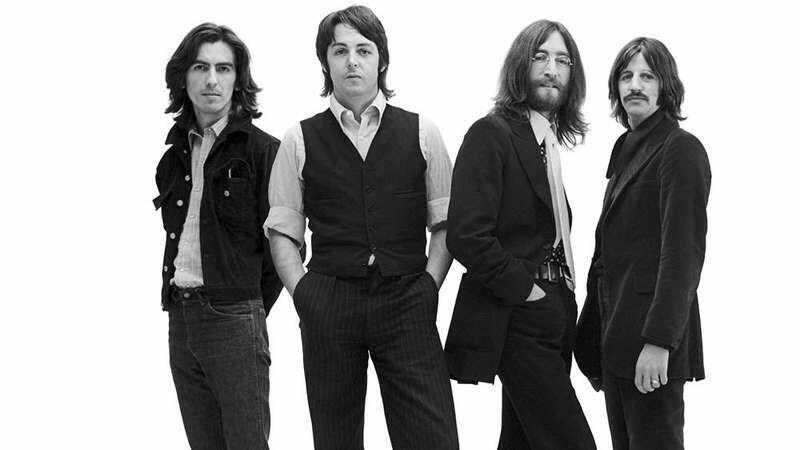 Over the course of their eight-year existence, the Beatles released 27 studio albums, churning out LPs like Help, Rubber Soul, and Revolver within the space of a single year. Those albums were made up in part by some of the group’s 237 original songs, and 20 of those songs went to No. 1 on the Billboard charts. Still, not every Beatles song shines brightly. Some are better than others, and after decades of nearly constant play on oldies radio, in commercials, on soundtracks, and in the general ether that surrounds each and every one of us, even the most diehard Beatles fans are bound to get tired of some cuts. Below, The A.V. Club runs through its list of Beatles songs we’ll never skip, from “All My Loving” to “Yesterday.” Unlike in other A.V. To Z lists, not every letter is represented this time around, but we think that’s okay.